HOME / FOOD / OPEN YOUR MOUTH WIDE AND STUFF IT IN…PANI PURIS! 7 OF THE MOST UNIQUE PANI PURIS! 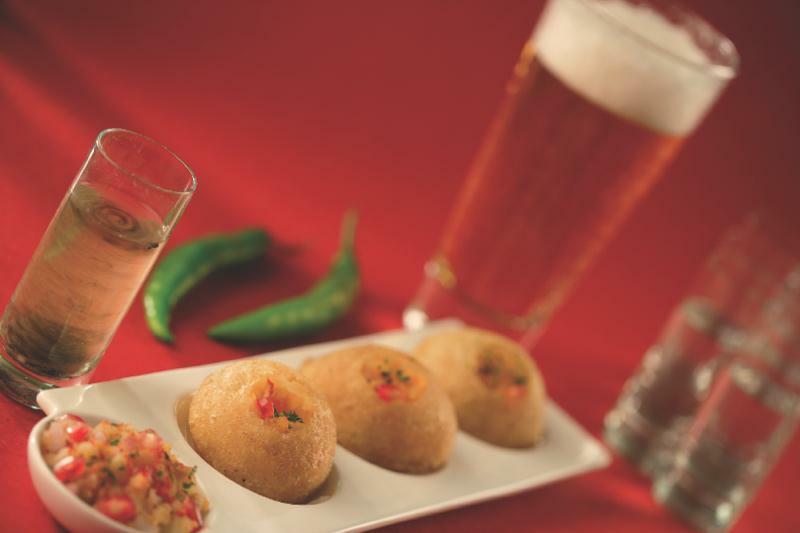 If there is a street food that feels like home and hits all the right spots, it is pani puri! Whether it is grabbing a plate while shopping or craving it at midnight, pani puris are officially the best street food available all over India. We are very particular about the fillings and waters of our pani puris, but a little variety does no harm. 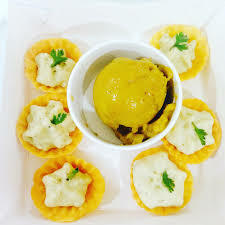 So, here are 7 unique pani puris that are just DELICIOUS! Orange Pani Puri Orange infused pani puri! For all those who love a little extra tang. This one is so good you’ll want to double the plate! 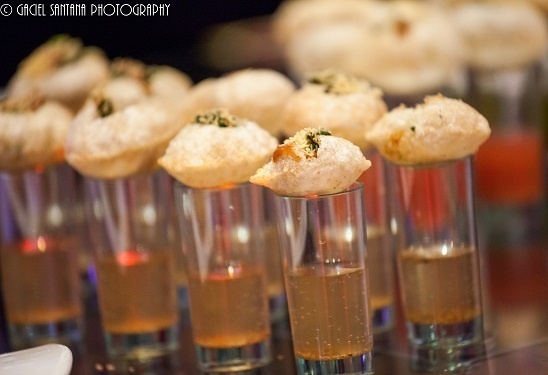 Vodka Pani Puri A cross between pani puri and vodka. Instead of the regular spicy water, you have vodka to down your puri! Pro tip: add a little chili powder to your vodka! 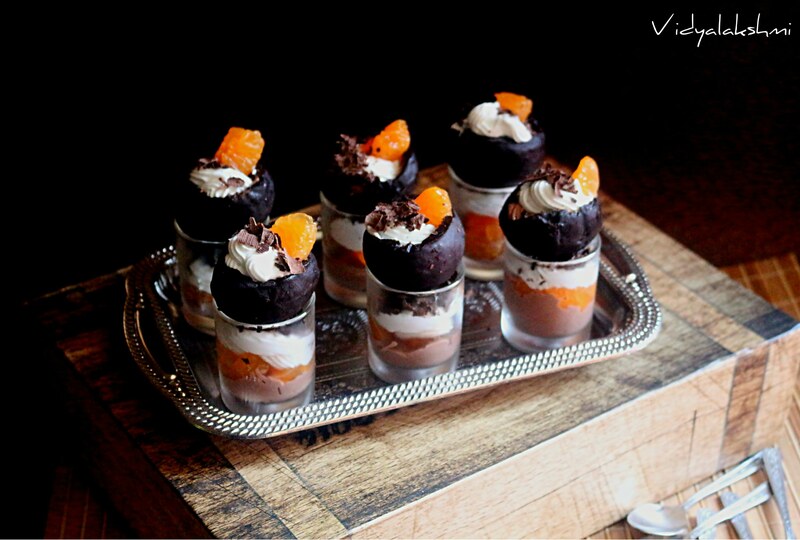 Chocolate Pani Puri Melted chocolate covering the puris, filling of rich chocolate mousse, garnish of orange segments and a side of chocolate milk – we’re salivating already! 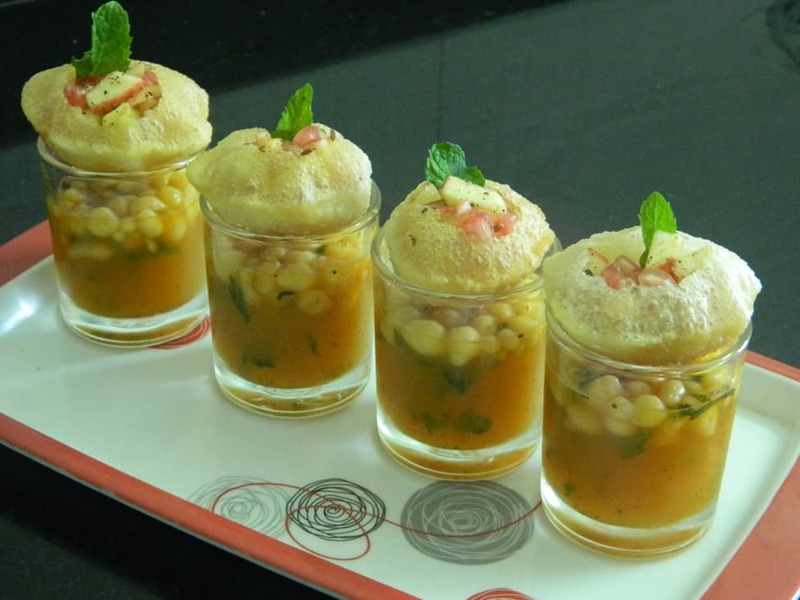 Salad and Fruit Juice Pani Puri This one is on the healthier side. With salad for the filling and tangy juices for the water – this one is a heady tummy-filler! 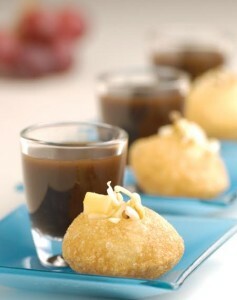 Black Grape Juice Pani Puri Puris filled with black grape juice, this one hits all the right notes! A little tangy but feels like home! 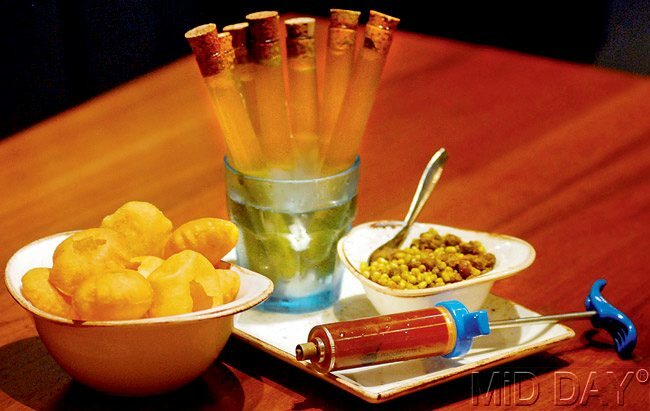 Test Tube Pani Puri Okay this one is unique because of the way it is served. Inject the tasteful water into the puris and feel like a scientist at SpiceKlub Restaurant at Lower Parel. We bet you’d want more of these!